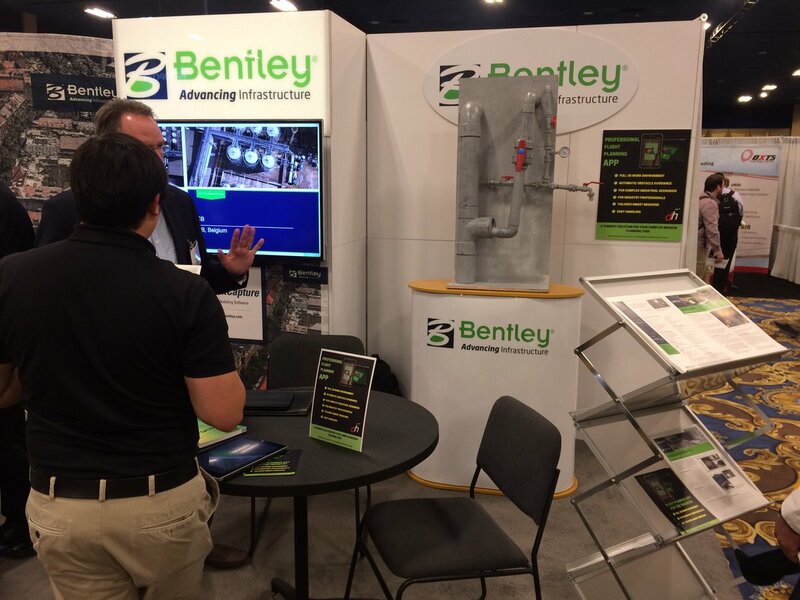 Bentley will focus on urban development especially rail, airports, metro systems, highways, roads and water-waste water plants. Singapore: Bentley Systems Inc, the US-based infrastructure engineering solution provider, plans to expand its business in India and will add more engineers to its staff to tap the huge opportunities in the country, senior company officials said. “India is a very unique market to us. The world’s best engineering companies now have their value engineering centres in India. We want to be part of that big increase in developments,” said Kaushik Chakraborty, Vice-President South East Asia and India. The group also plans to increase expertise adding more engineers to its over 400 staff at offices in Chennai, Delhi, Kolkata, Hyderabad and Mumbai. It would also be setting up academies supporting each mega project for Building Information Modelling or Better Information Management (BIM) in collaboration with local developers and contractors. Its first BIM Academy is at the Nagpur Metro under a collaboration with Maharashtra Metro Rail Corporation Ltd. The latest BIM Academy will be introducing ISO55000 standards in India. Chakraborty sees each BIM Academy in India routed through Bentley’s global network for tapping world-class technologies, engineering solutions and best practices for projects in India.